In the same fashion that BurgerTime may have enticed our earliest aspirations to be a home cook or Mario Kart gave us all Mario Andretti envy, present day gamers yearning to be maids and custodians now have a game to inspire them. 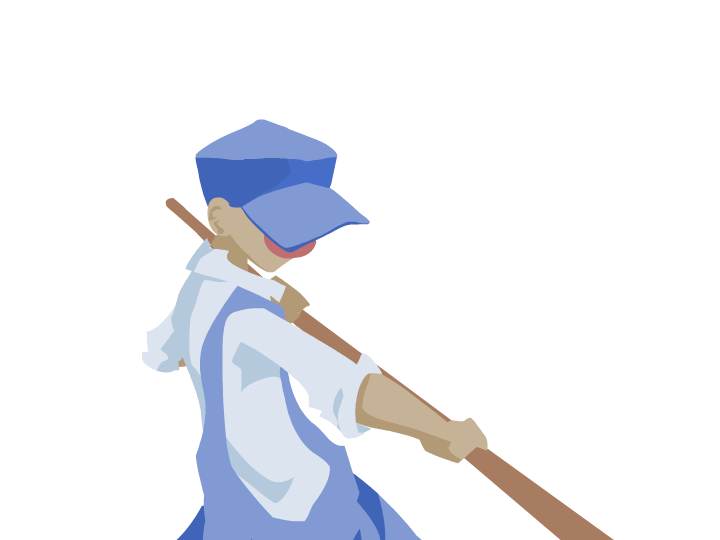 Released today on PlayStation3 and PS Vita, Capcom has announced the arrival of Dustforce, a momentum-based platformer that allows you to free your surroundings of filth, armed with mops, feather dusters, and brooms as--that's right--super janitors. while more than 100 free downloadable maps will briefly follow the game’s release. The date for Dustforce’s debut on Xbox Live Arcade is soon, but yet to be announced. Check out the new Dustforce launch trailer below. 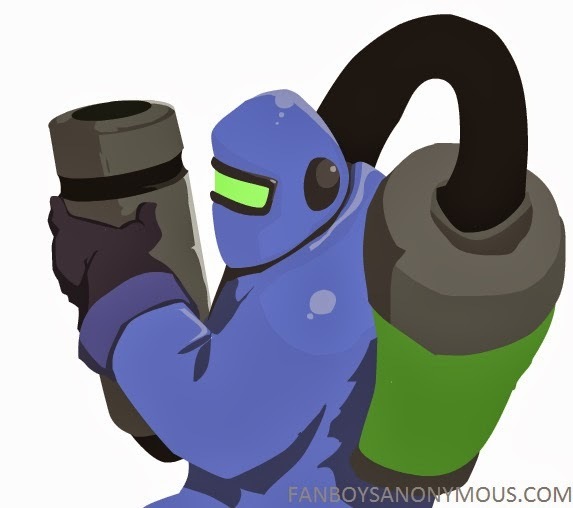 Do the dynamics and animation style of Dustforce remind you of any other games? Let us know in the comments below.